In 2008 My Spice Sage opened our electronic doors and became the focus of an 80 year-old food business. We set out with the intention of bringing once unattainable ingredients to your kitchen in just a few clicks. With over 500 products, you’ll be sure to find everything you need for whatever project you’re cooking up in the kitchen. Meals bring friends and families together and we’re proud to be the spicy glue that helps. What sets My Spice Sage apart from other spice companies? Our 100% Satisfaction Guarantee means that we’ll make sure you’re completely satisfied with your order, including free returns on all orders. We also provide our customers with the comfort of complete secure checkouts, backed by Norton and Google Checkout guarantees. 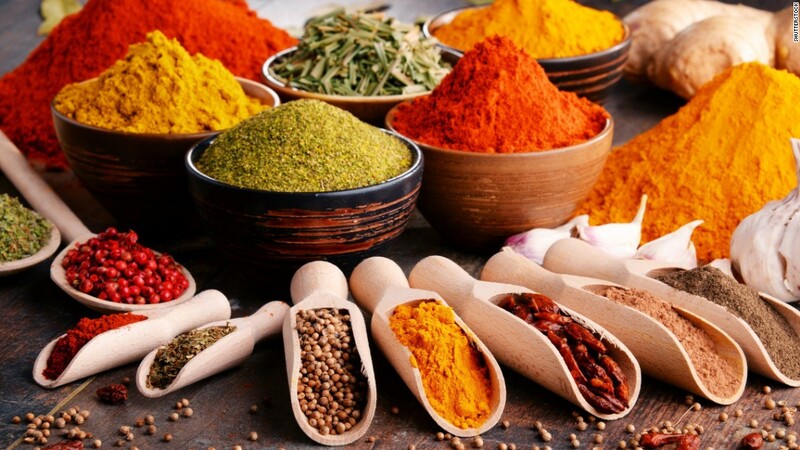 We source the highest quality herbs and spices from around the world and we stand behind our vast selection of products. Our ingredients come from high quality fresh leaves, seeds, flowers and beans with high oil contents. You will taste the difference in our Vietnamese Saigon Cinnamon, Coriander, Cardamom and everything else that we carry. We can offer our customers wholesale prices on all sizes of our products by avoiding big-name brands that may be sitting on the shelf of your grocery store for months. You’ll save a lot of money and end up with fresher spices. My Spice Sage supplies thousands of businesses like restaurants, bakeries, breweries and catering companies with wholesale pricing. Whether you’re looking for one ounce to thousands of pounds, we have a spice solution for you including: bulk orders, private labeling and custom blends. If you have questions about any of our products, give us a call and speak to one of our customer service reps or email us. We have tons of information on our spices and are happy to track down answers to any questions you might have. We’re in the office Monday through Friday from 9 a.m. to 5 p.m., so if we miss your call, you can be sure to hear back from us within 24 hours.